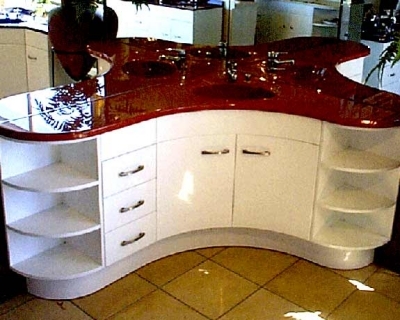 Leading Supplier of Raw Materials to the Kitchen and Bath Industries. Check out our Artistone and Durastone colors! Our thermo plastic granules used in our Poly Stone and Dura Stone, are made using 100% post consumer plastics. 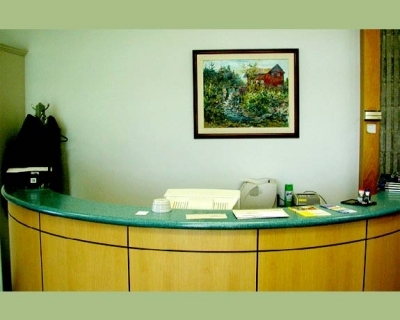 ACS International is a leading supplier of raw materials for composites industries such as cast polymer, solid surface (counter tops and more), and fiber reinforced plastic (FRP). 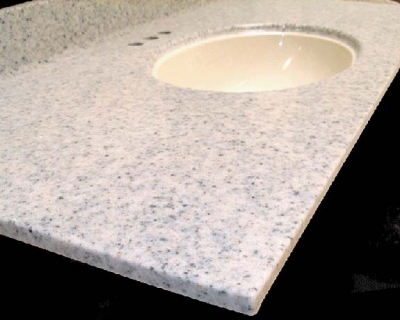 Poly Stone™ is often used in solid surface kitchen counter tops, bathroom vanities, shower surrounds, wall panels, fiberglass products, furnishings. Poly Stone™ is available in hundreds of color combinations. Our library of colors might already match what you’re looking for. Take a look at the colors. people wanting diversity in colors. Take a look at the colors. Artistone™ is inspired by a symphony of natural granite tones. Artistone™ offers an array of exceptional colors — without the cost associated with natural stone products. Take a look at the colors. Find local manufacturers of engineer composites, cultured marble, solid surface, engineered granite and more on the MasterCast web site. ACS International Products LP © 2019. All Rights Reserved.